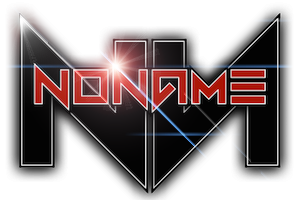 Hello guys, welcome to my profile, im Runny an oldschool Cod4/Cod2 player and Head Admin of NoName. Played cod4 since the release and also played cod4 on the highest level on promod (clanbase/cybergamer). Also played a lot Deathrun and Codjumper back in the days.